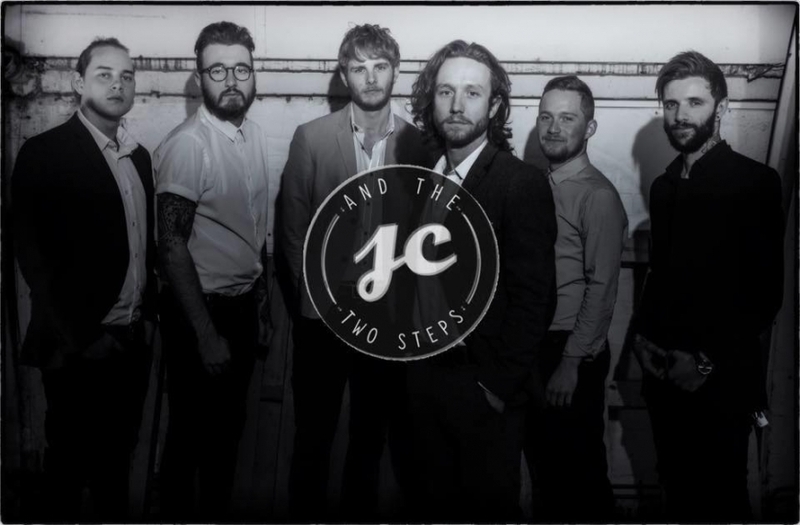 JC & The Two-Steps play covers from all eras, styles and genres and are renowned for their mash-ups, medleys and playing songs in their own style. The six members of the band are all full-time musicians coming from a background of original music, audio engineering & music production. Brought together by a love of live music and delivering energetic live performances, you can tell that they love what they do, and we think you will too!